· To start the config tool, execute <AS_Java_installation>\j2ee\configtool\configtool.bat. 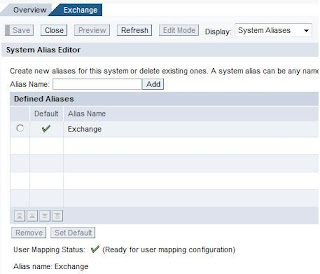 · In the tree, navigate to Global server configuration ® services ® com.sap.security.core.ume.service. · The list of UME properties appears. · Select a property from the list. Go to System admin à System config à UME Configuration. 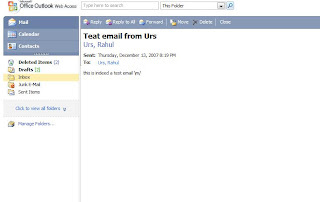 Choose the Notification E-Mails tab. 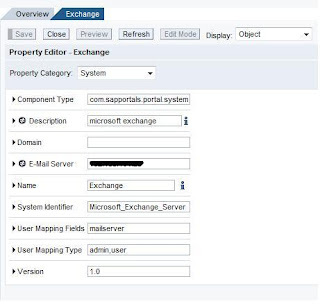 Enter the host name of the SMTP server in the Host Name of the SMTP Server input field. Once the email notification is enabled, system will send the notification mails with the new password. 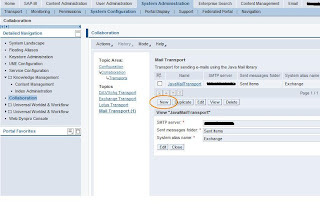 Sending Emails from the Portal is a key functionality for Collaboration and certain KM services. 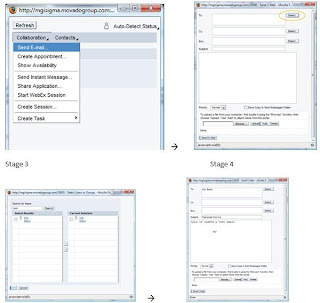 Below is a step by step configuration of Email in Portal. 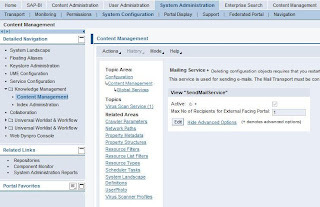 System Administration > System Configuration > Content Management > Global Services > Mailing Services > check for the tick sign in the Active section. 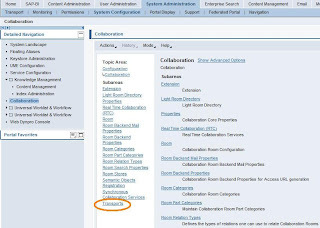 Make sure you have the collaboration link activated on the portal to test this functionality. 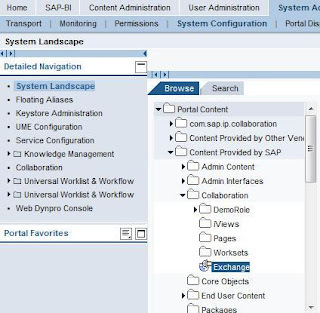 Check your email for the response..
how can configure multi-client emails in SAP Portal? e.g. Production BI, Production GRC, Production HR etc. we have different production systems for different modules at our place.